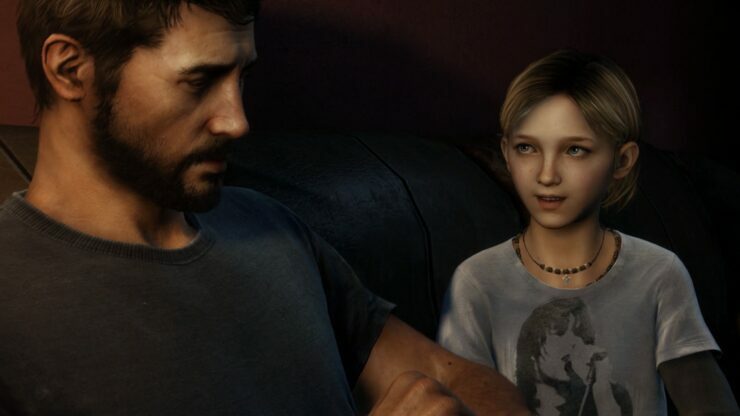 The Last of Us Remastered is an upcoming reevaluated version of the 2013’s brilliant PlayStation 3 exclusive title that won over 200 game of the year awards. 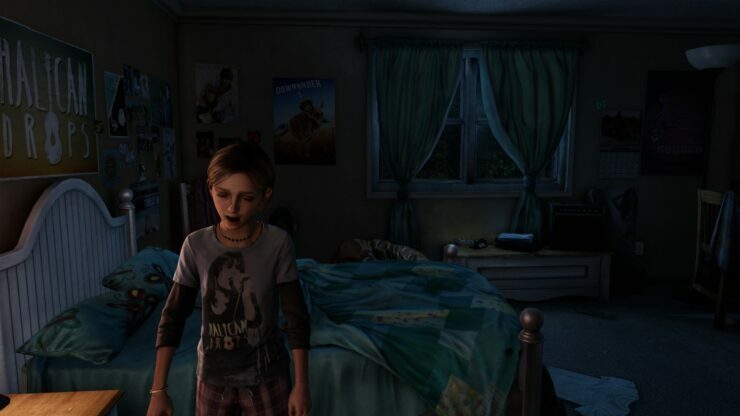 Just like Infamous Second Son, this upcoming PlayStation 4 exclusive title is boasted as a leading edge respected work of art, and the hype that encircles it is apparently greater than any previous exclusive title released for the console. 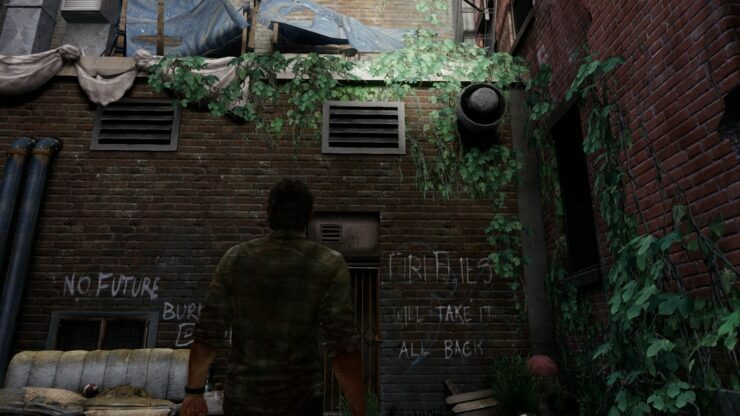 Not much in-game The Last of Us Remastered screenshots have officially been revealed as yet, but thanks to a fan, we have 42 amazing new screenshots showing in-game scenes. 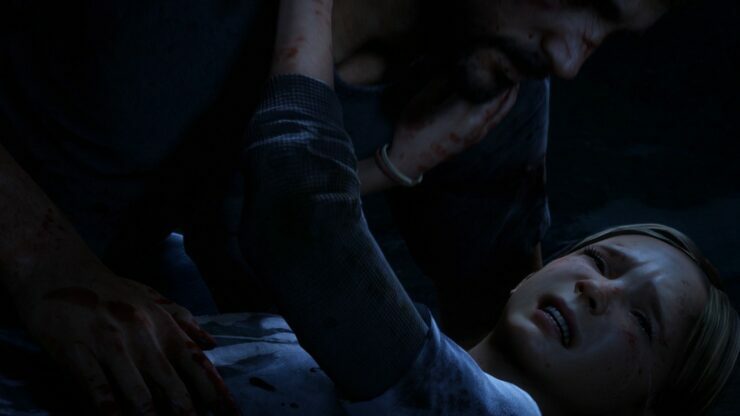 After waiting and hearing how The Last of Us Remastered is nothing but beauty, PlayStation 4 playerbase is as excited as it gets now, for the game is only under a couple of weeks away from its launch. 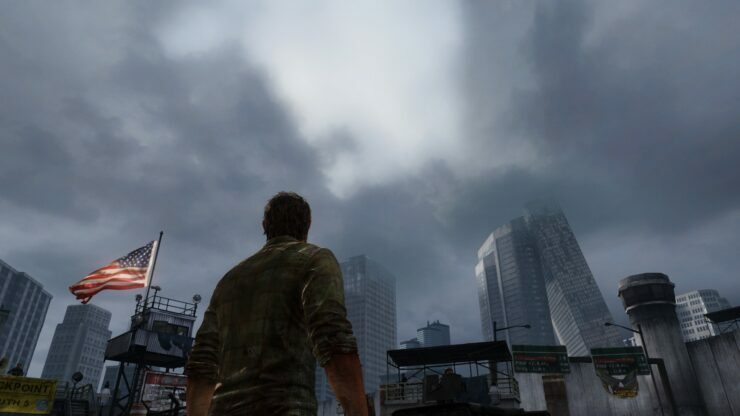 Running at native 1080p resolution and 60fps, the game features twice as many shadows and four times the texture mapping than the original The Last of Us that still stands among some of the most awe-inspiring video games ever built for the PlayStation 3 console. 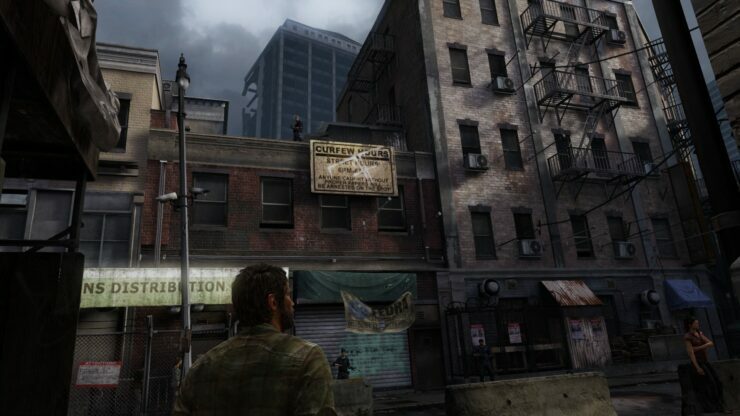 Promising pumped up shadows and lighting, and several other gameplay improvements, The Last of Us Remastered is the game to buy as soon as it hits the stores. 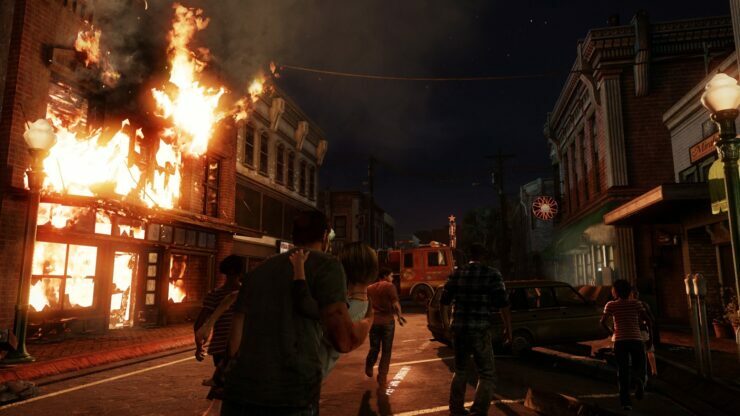 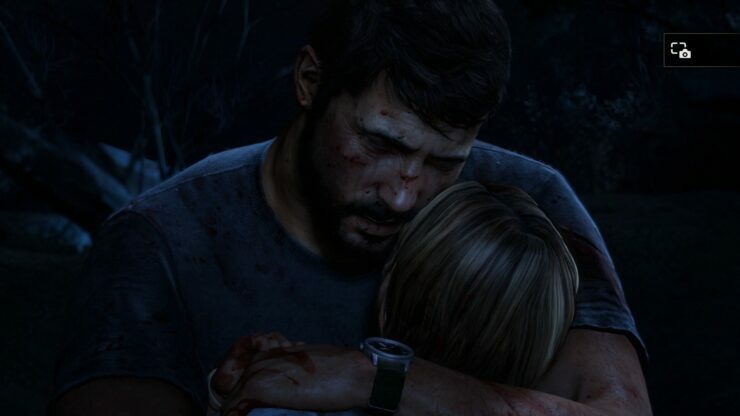 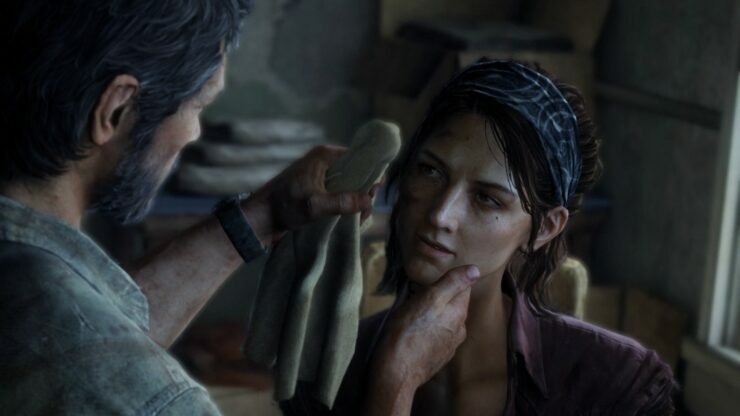 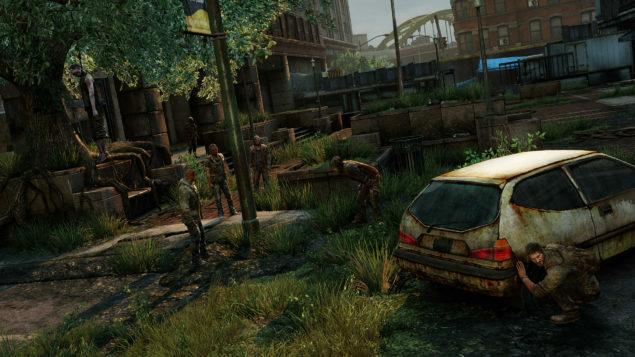 Naughty Dog, the developer of the game, and other industry insiders have been praising The Last of Us Remastered ever since it was announced back in April, however, the developer did not reveal much in-game media content such as gameplay footage and screenshots. 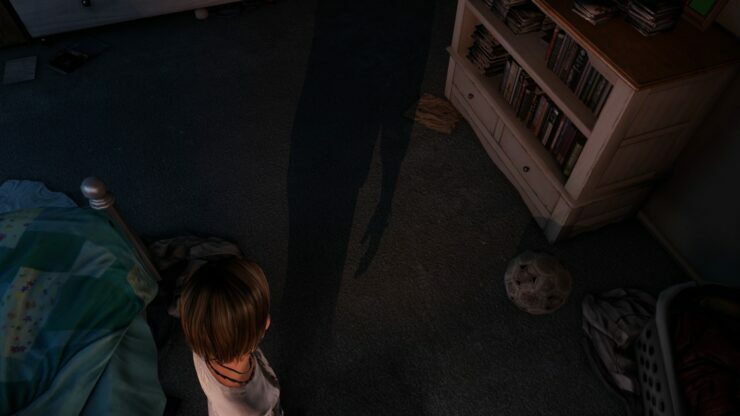 After feeding on complements and appraisals, fans received only a few screenshots recently after the game went gold, but if those screenshots are not enough to quench your thirst, there is nothing to worry about, we have tons of new in-game screenshots for you right here. 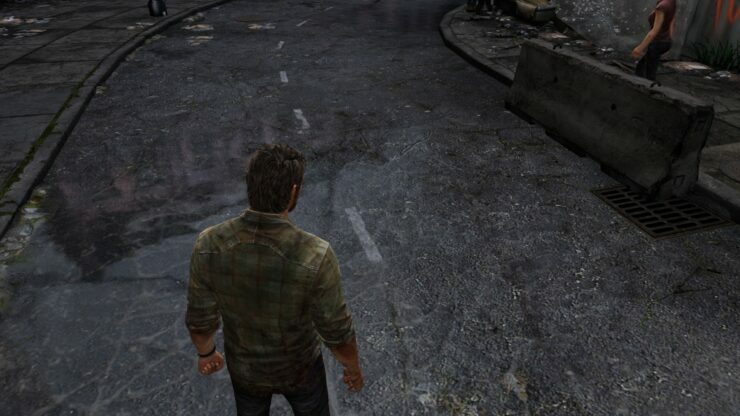 Thanks to NeoGAF user brotkasten, we have 42 sparkling new The Last of Us Remastered screenshots showing how the game looks like when running normally on the PlayStation 4 console. 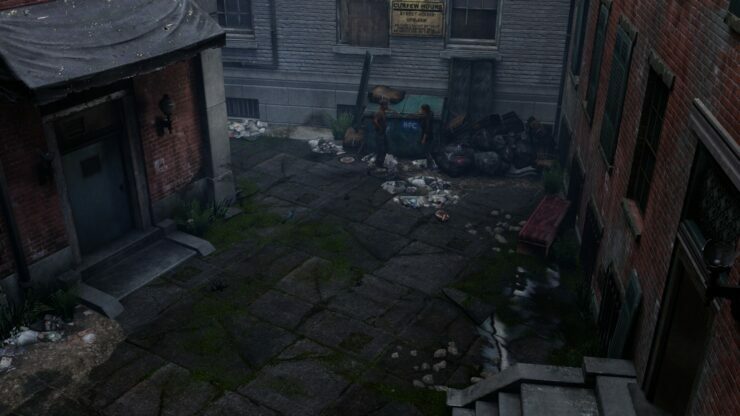 Unfortunately, compression on the screenshots is high and the anti-aliasing is pretty bad, so despite being in full HD 1080p resolution, they look slightly crummy, but I hope the final product will be better. 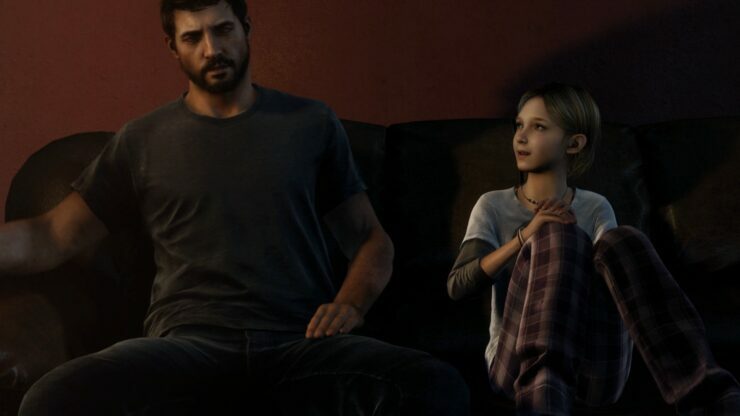 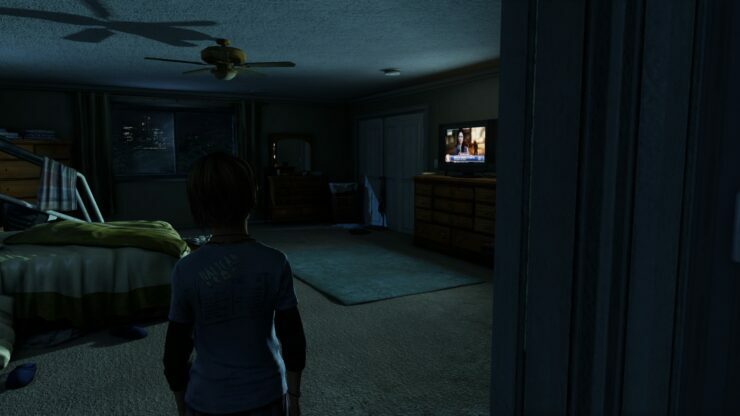 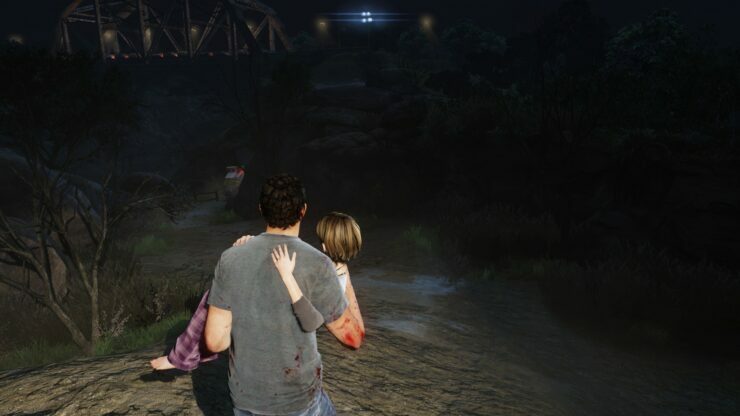 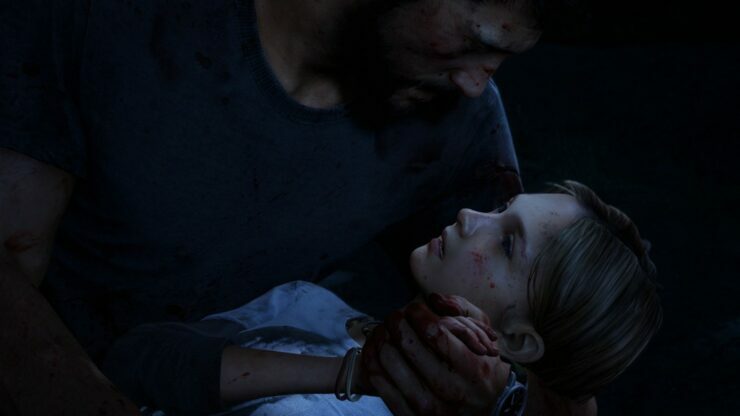 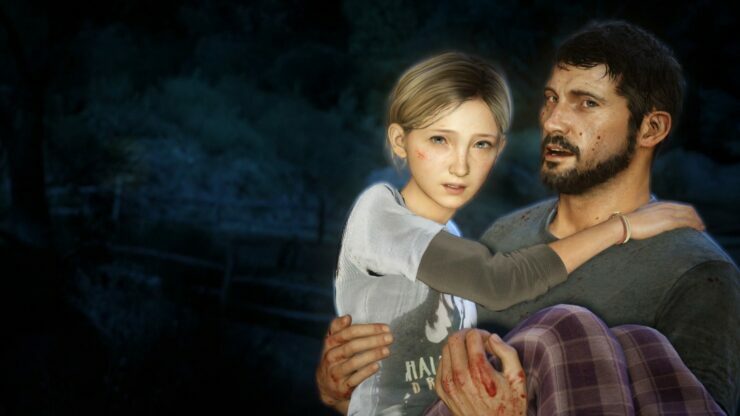 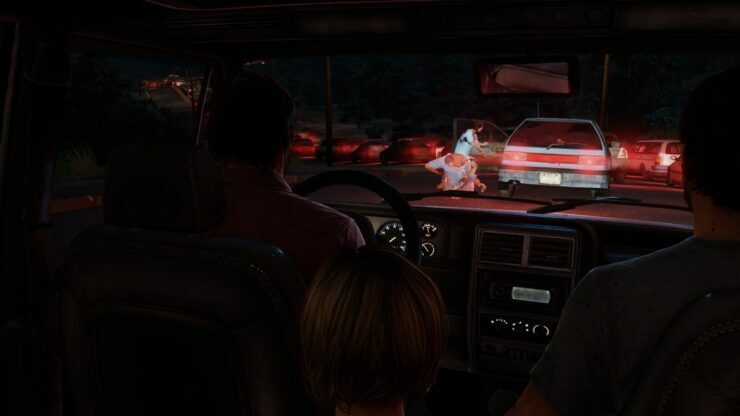 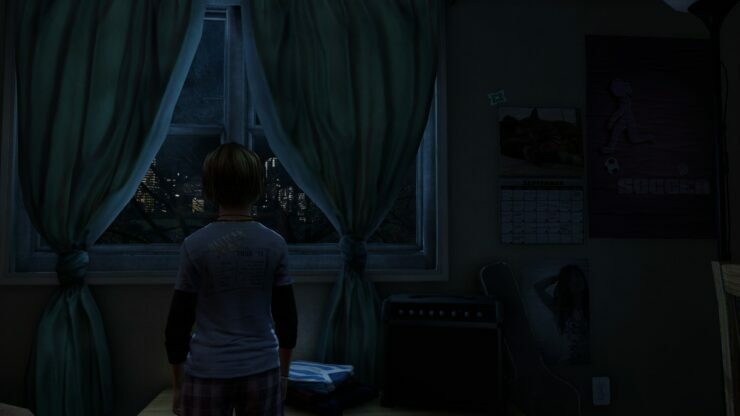 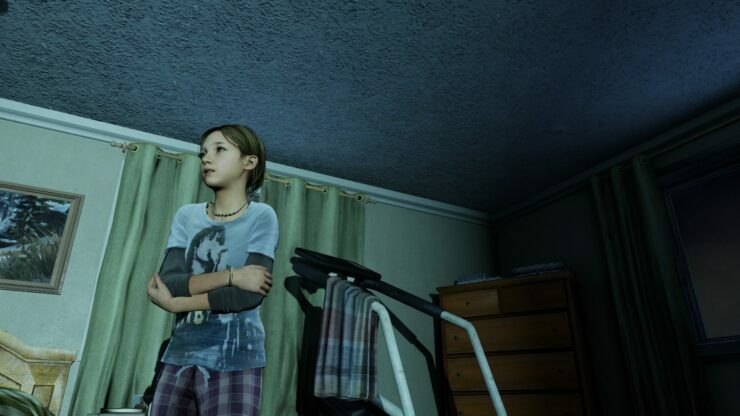 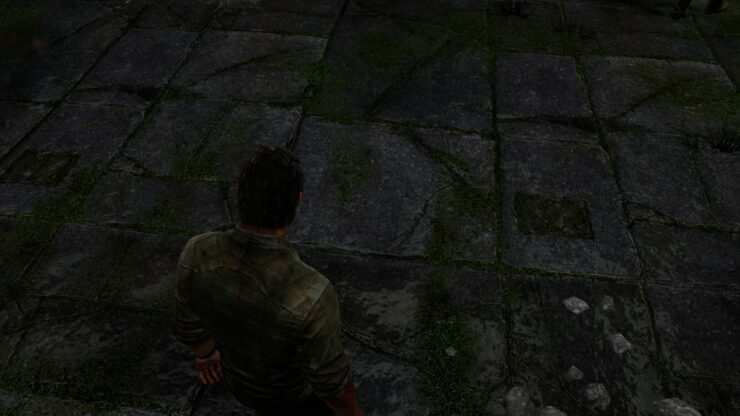 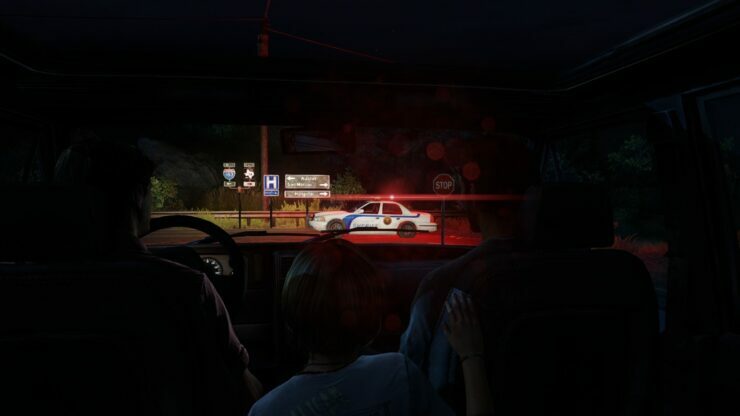 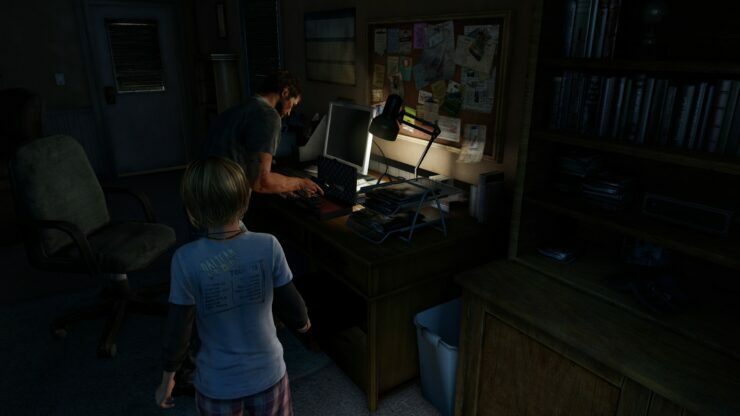 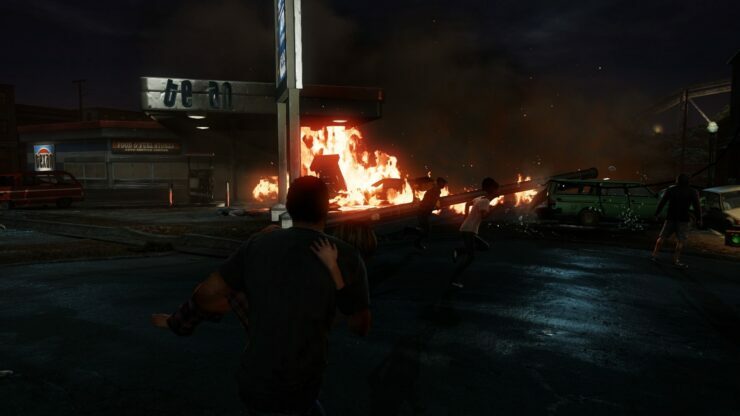 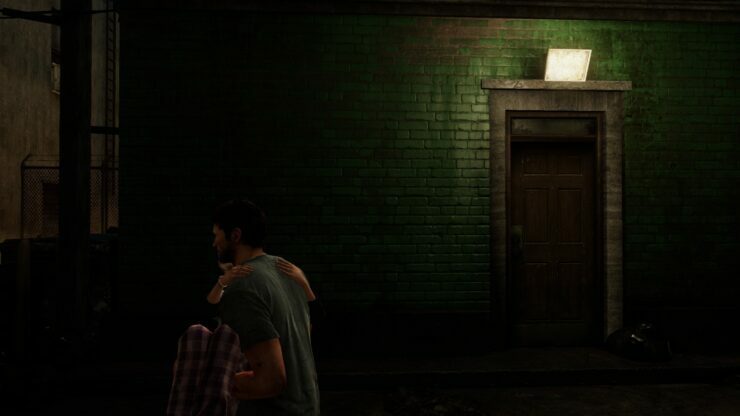 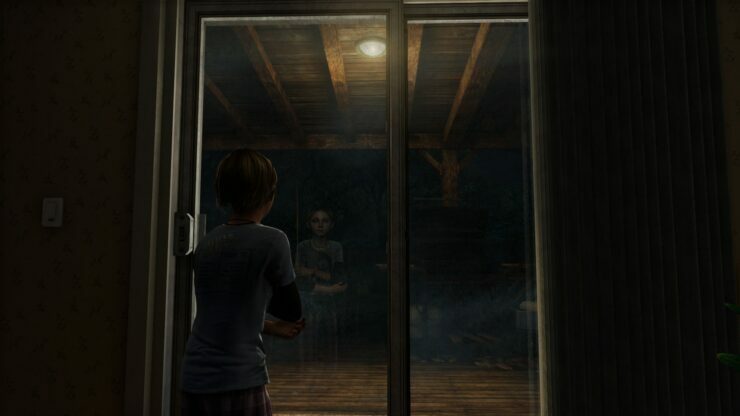 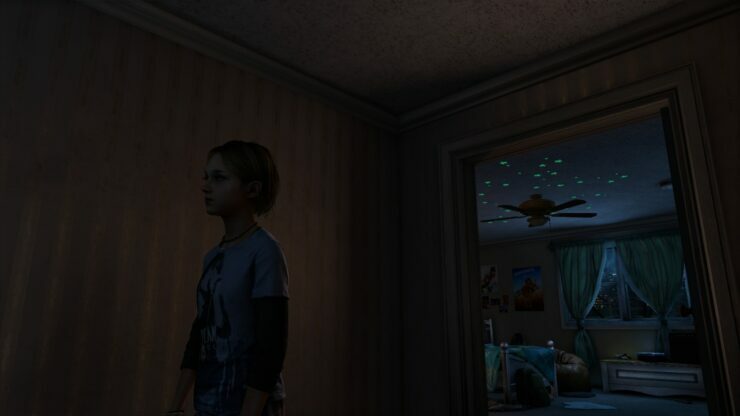 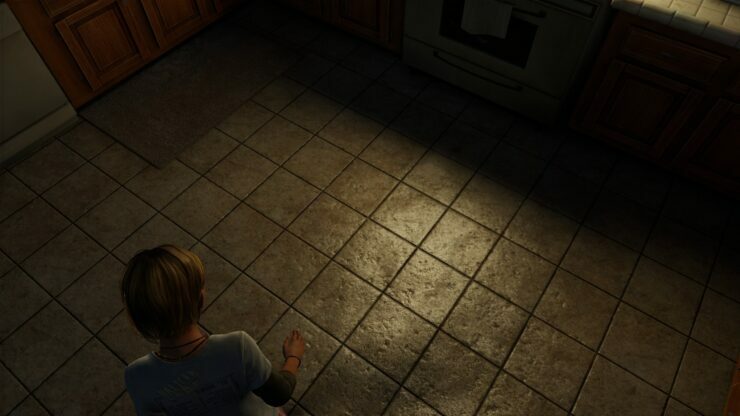 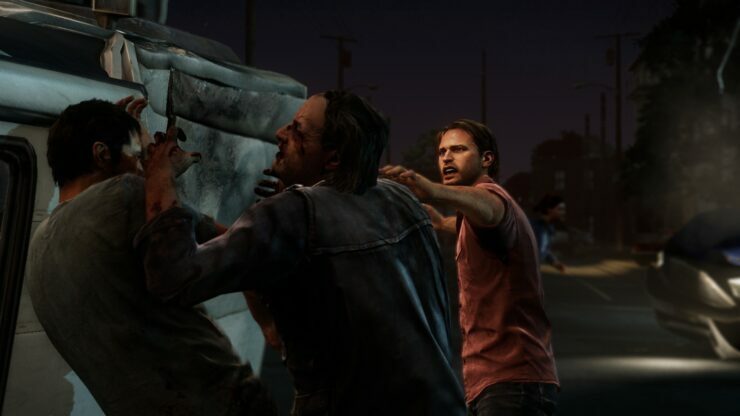 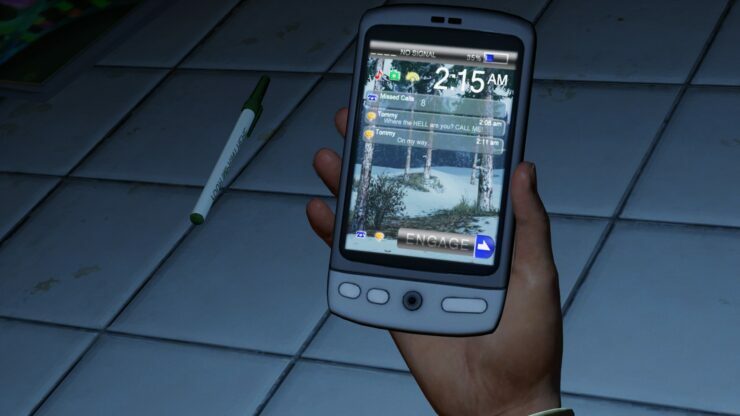 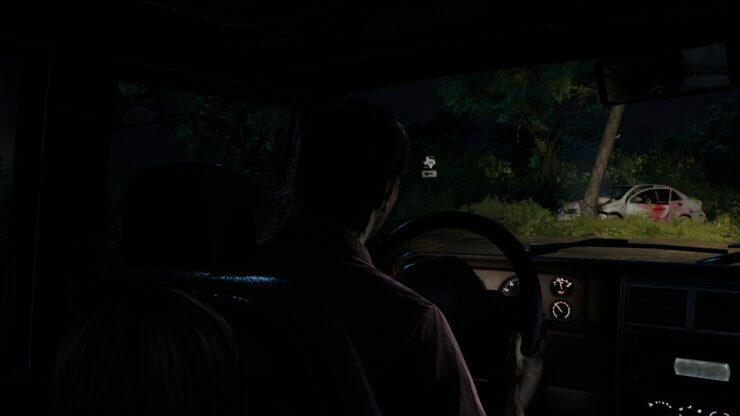 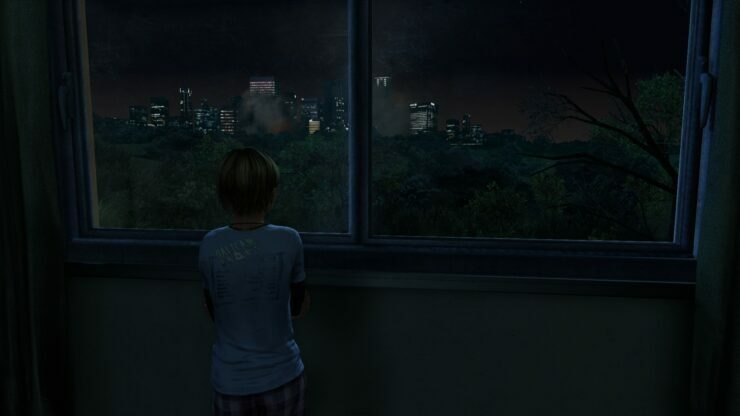 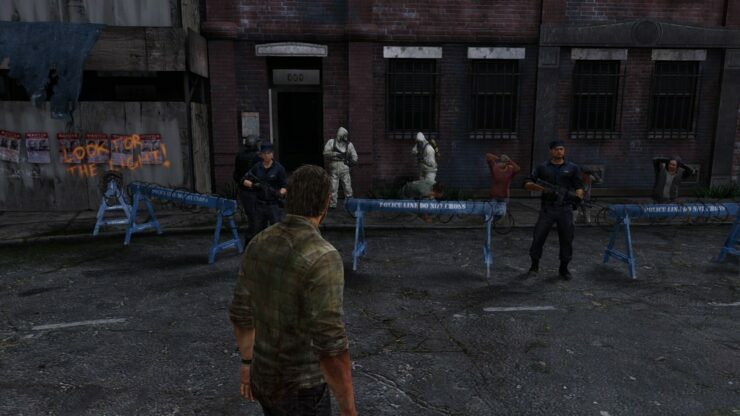 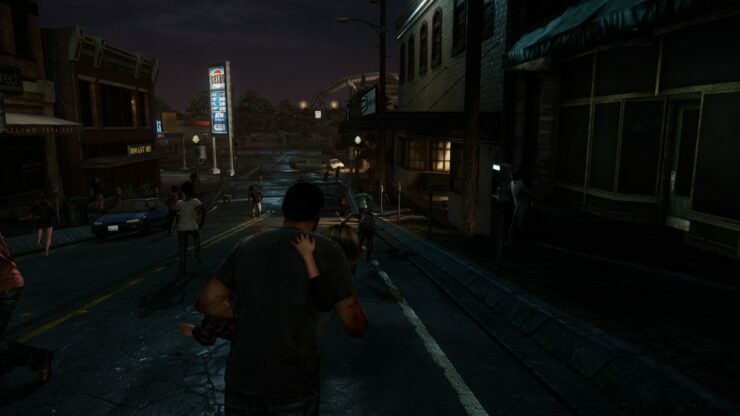 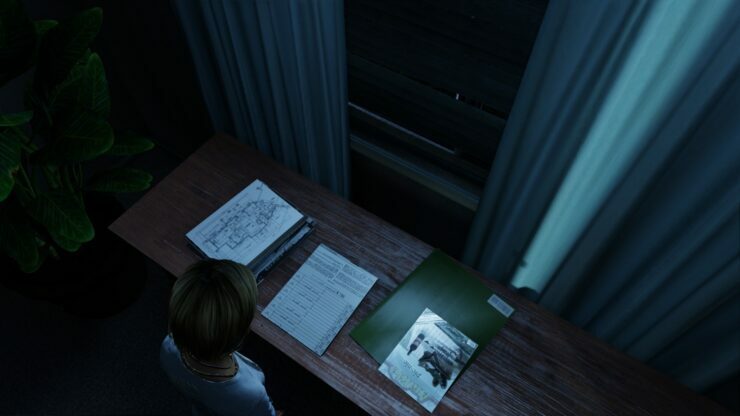 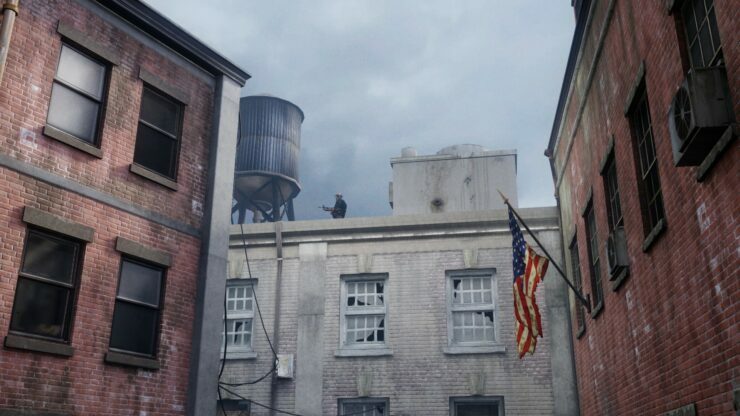 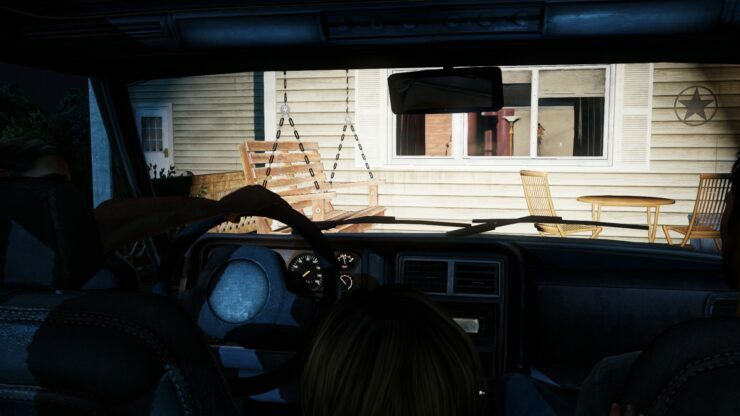 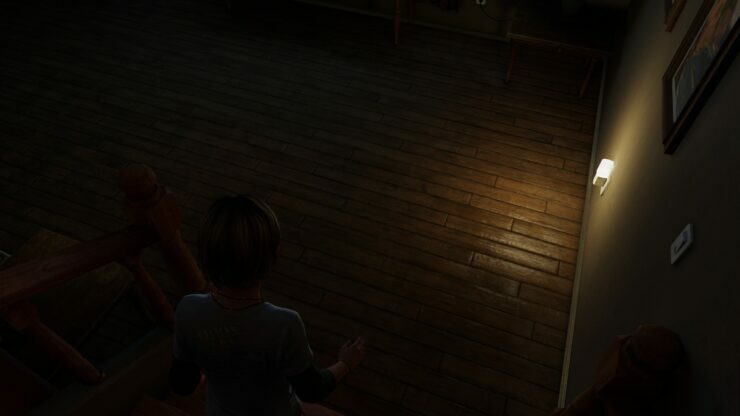 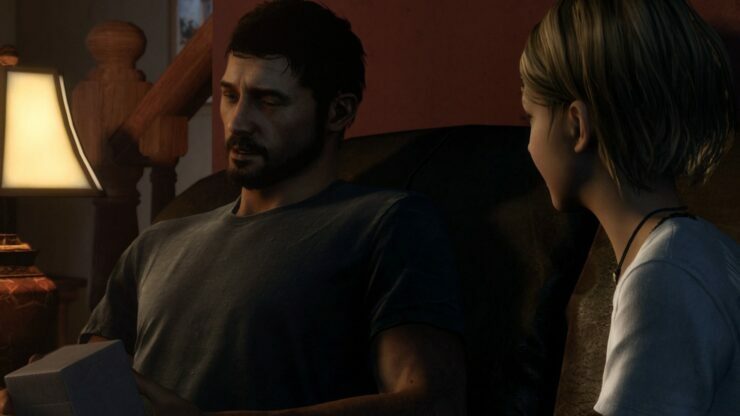 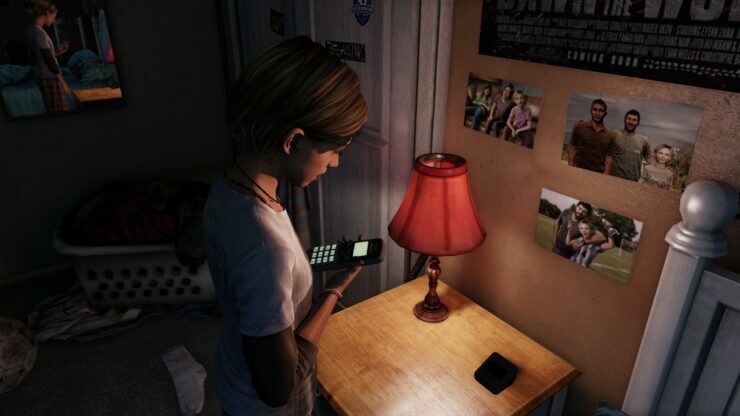 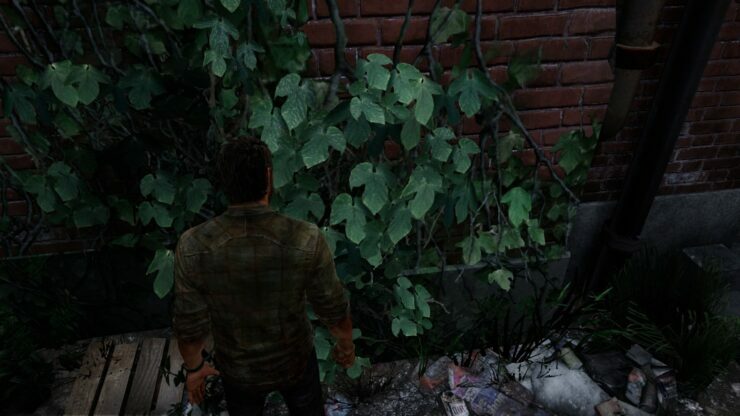 Before you start feasting your eyes with there The Last of Us Remastered screenshots, let me warn you; spoilers ahead.